When I was in Matsuyama, I searched for any craft beer bars that I could find and could only find Rica Rica. I was told of Rica Rica by a student of mine who loved the place for the beer, so I knew I had to visit. 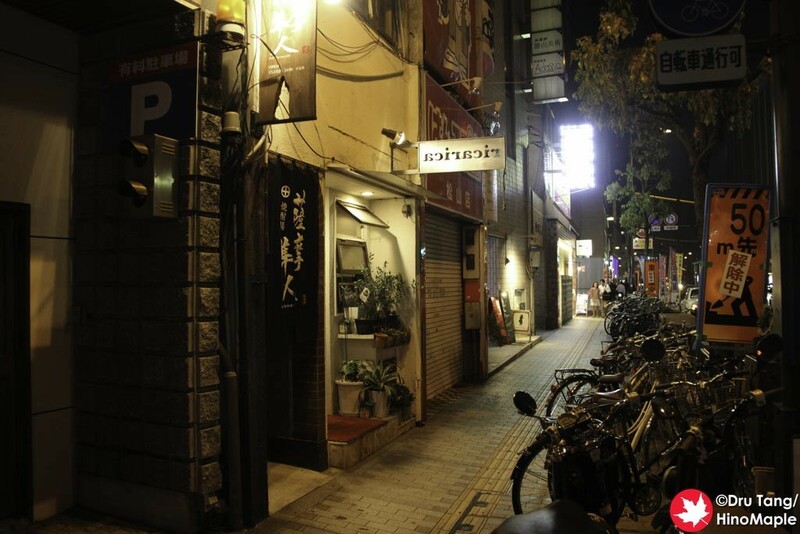 I was also told about this place by the bar owner of “Beer Bar – A Clue” in Onomichi. 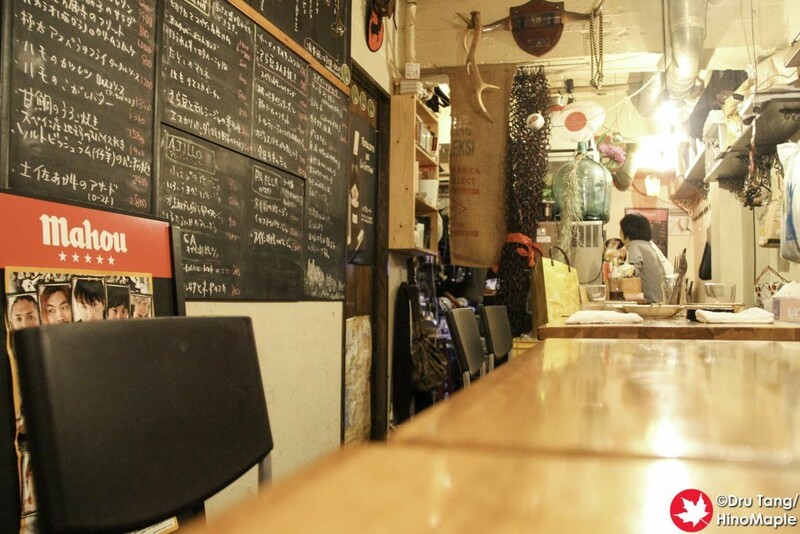 This little bar is a little eccentric and it shows when you meet and talk with the owner. 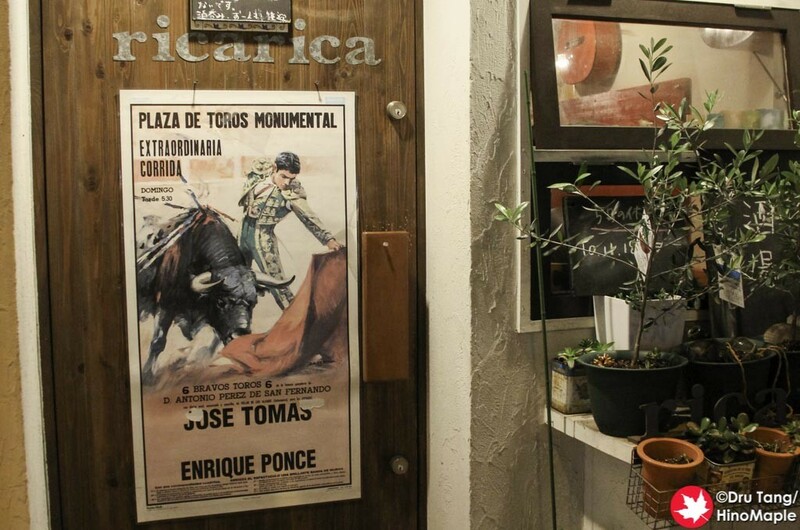 Rica Rica is actually a little Spanish style bar. They do have Spanish food there but I never did eat that much. 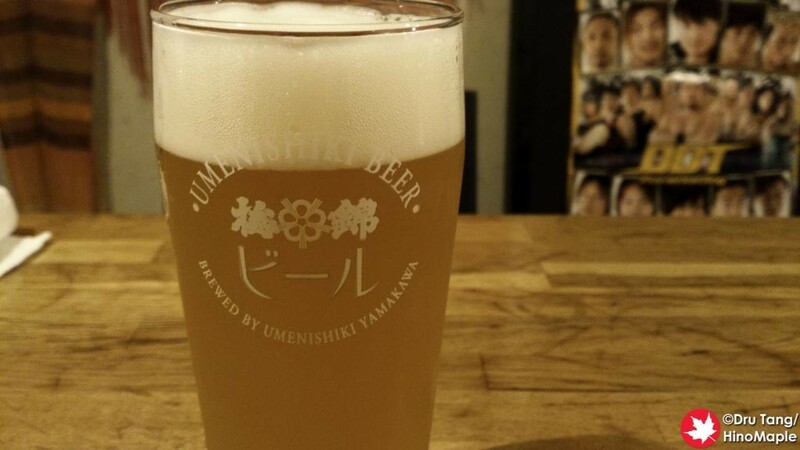 I went because they are the only place in Matsuyama that has Umenishiki, a craft beer company in Ehime. You can easily find Dogo Beer all over Matsuyama but Umenishiki is much rarer. Upon entering Rica Rica, you are confronted by the red walls, Spanish decor, and the small seats. It actually looks smaller than it is, but it is still pretty small. There is a small bar at the back and regular seats near the door. While there are a lot of drinks to be had, I never did try them as I only had the craft beer selection. I really enjoyed it and the owner is the only person there. He has a very dry sense of humour and I kept arguing with “I” on whether or not he was gay. I kept saying that he liked “I” but she kept saying that he liked me… … Either way, his jokes were pretty hard to understand until he let out a weird laugh, but that really added to the fun character of this bar. If you are ever in Matsuyama and in need of craft beer, Rica Rica is a good place to visit, but beware as he doesn’t speak English. He does speak Spanish and he plays the guitar and does salsa dancing too, so you may end up hearing and doing things you never expected to do. 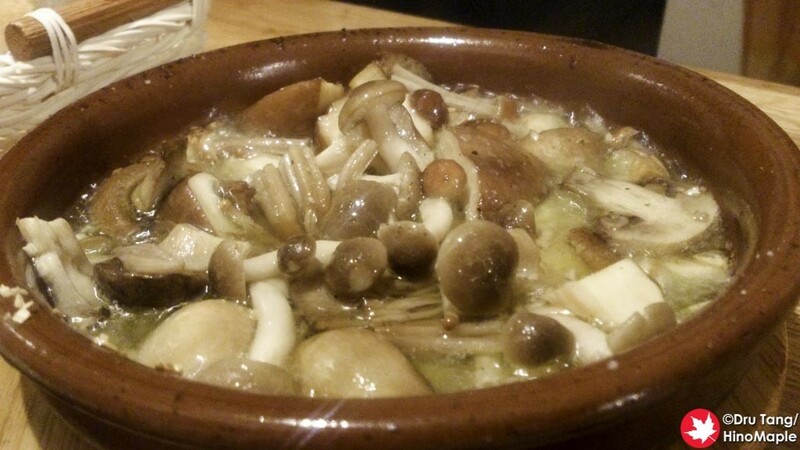 This entry was posted in Shikoku Food and tagged Bar, Ehime, japan, Matsuyama, rica, rica rica, Spanish Bar, Umenishiki by Dru. Bookmark the permalink.